Unfortunately, I cannot understand your question, please provide us more details about it, we will be glad to help you. We have just released our integration with Square. 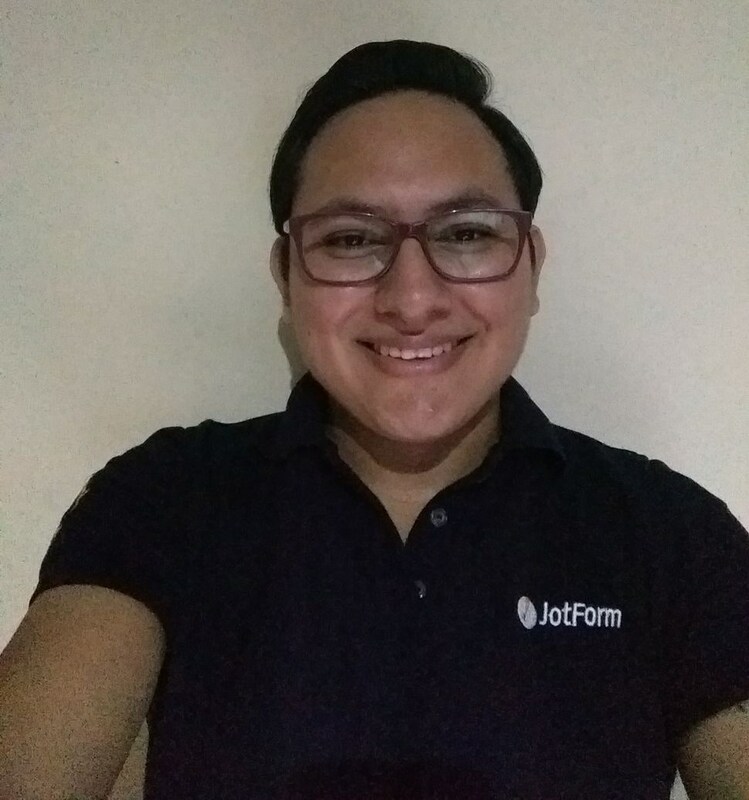 Please check our blog post here: https://www.jotform.com/blog/246-Create-JotForm-Payment-Forms-Using-Square.